Wilton announced on 26 Jul that it has completed the construction of its first leaching pool and associated processing plant (Pilot Production Programme). Other infrastructure completed include land clearance for mining, hauling roads, the stockpile area, laboratory, gold room, base camp and electricity power supply. The completion of these infrastructure is a significant step forward to facilitate efficient and effective site activity, including production. Trial leaching started in Jun and the first gold dore from this batch is expected to be produced in Aug. This first batch may produce only 56oz of gold dore worth around US$67k, as only half of the leaching pool capacity was utilized. However, the company has stockpiled 2,000 tonnes (t) of ore since Apr, which can be processed to yield 225oz of gold dore worth about US$267k. The first leaching pool can process 13,000t of ore to produce 1,463oz of gold worth US$1.74m over 13 cycles in a year. In the quarter ended March 2017, Wilton lost IDR8.7 billion (or US$0.65m based 13,315 IDR/USD) or US$2.6m on an annualised basis. Therefore, we can expect Wilton to break even in 2018 if it accelerates plans to raise leaching capacity from 1,000t per cycle to more than 2,000t per cycle within the next six months, pending the initial trial results. The Pilot Production Programme will extract ore from “Cibak” and “Cipancar” which have 1.1m t of ore at an average grade of 5.6g/t as of 31 Aug 2016. The larger concession area contains 5.7m t of ore at an average grade of 7.9 g/t containing about 1.45m oz of gold based on the respective Qualified Persons Reports dated 30 Jun 2016 and 31 Aug 2016. 1.45m oz of gold has a market value of US$1.8 billion based on current gold prices. Wilton trades at a market cap. of US$93/oz of gold resource while CNMC currently trades at US$166/oz of resources or 80% higher. 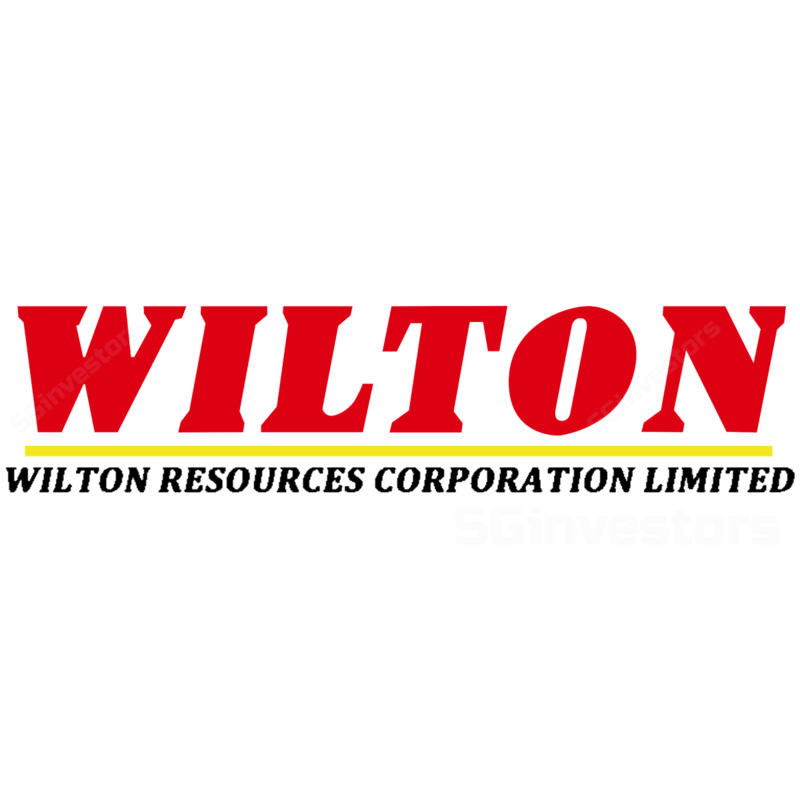 Therefore, Wilton provides significant upside potential if it successfully executes its production plans and turn cash flow positive. Much progress has been made at Wilton’s concession in the two to three years since our last visit. Wilton has an advantage in processing costs due to low labour costs in Indonesia and the higher grade of its ore and the commencement of production helps in creating a viable investment case for Wilton. However, Wilton lacks in economies of scale and track record. Secondly, Wilton has a relatively weak balance sheet and may need to raise funds if it wants to accelerate the main production programme concurrently with the expansion of the pilot programme. On balance, we keep Wilton unrated.